was Best of Breed, World Winner & in the final cut of 6 for the Group. 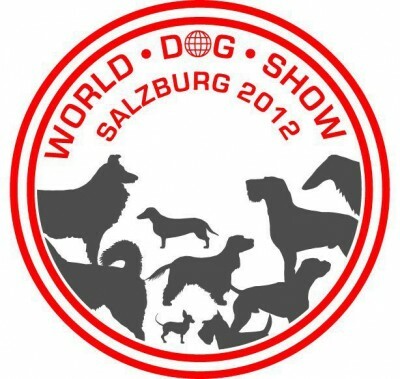 Melvin (who lives in Sweden) has won many prestigious shows in Europe before but this one is the "cream" !! Super huge congrats to Jessica & Mattias for this great achievement. Melvin’s sire is our own Multi BIS BISS Australian Grand Ch Setterlands Tamburello At Pendoric (Imp NZ) "FOGGY" & his Dam is BISS Australian Ch Pendoric Fire Anythyme "CARINA"
CACIB der Ausstellung "World Dog Show 2012"
Compliments to all reds!! Great results, but I am so proud of my own girl as a breeder. My beautiful Romanca od Zagrebacke gore.